Our lawns and gardens need many things, but who wants a bunch of products to use and store? Well, now you can cut back on some of your products by putting WOW!® Phosphorus Free to work! Want to control weeds in your lawn? Check. Want to control weeds in your garden? Check. Want to fertilize your lawn and garden? Check. And, as the name implies, WOW! 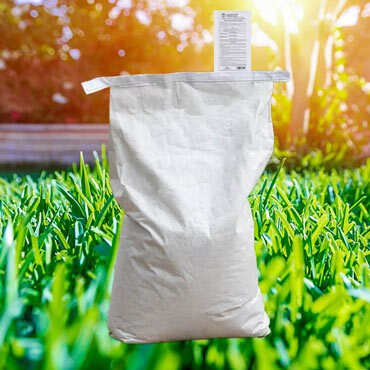 Phosphorus Free contains no phosphorus, which means you can use it worry free if you happen to live in an area that restricts phosphorus use. WOW! Phosphorus Free is both a fertilizer and a pre-emergent herbicide. It fertilizes your garden by making nitrogen available to established plants as it decomposes. And it goes to work on weeds during germination—before you even see them. So keep your lawn and garden healthy and weed free, all while using no phosphorus and only one product—WOW! Phosphorus Free.